Our low commission real estate firm is proud to serve the entire state of Utah. No matter where you live in the Utah, our agents and brokers are ready to go to work for you. 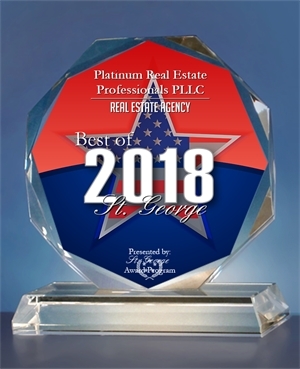 Being one of Utah’s emerging discount realtor companies, low commission agents at Platinum Real Estate Professionals PLLC make themselves available to clients 24/7. Contact us in the event that you have any questions going through the home selling/buying experience. We love saving our clients money with lower 1% commission fees and look forward to going to work for all future clients. Call or contact Platinum Real Estate Professionals PLLC today!